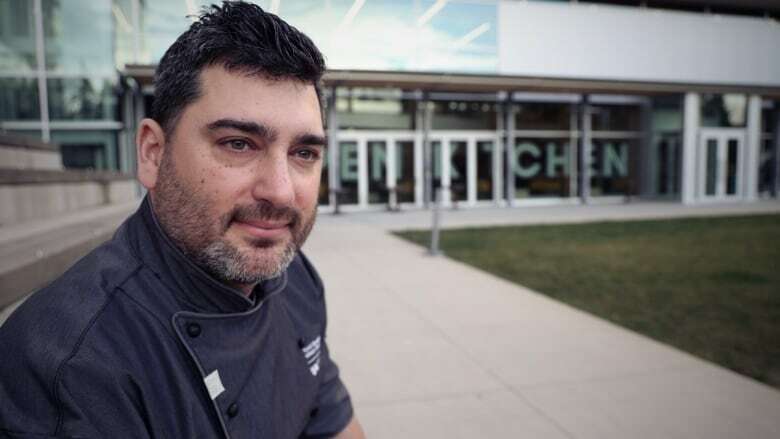 The executive chef in charge of food for campus residents eat is trying to change the game with efforts to drive students toward plant-based meals and by reducing processed ingredients. First-year Arts student and vegan Sten Hoffman may not be happy that he can't cook in his residence room, but he now has a lot more plant-based options at dining halls at the University of British Columbia. 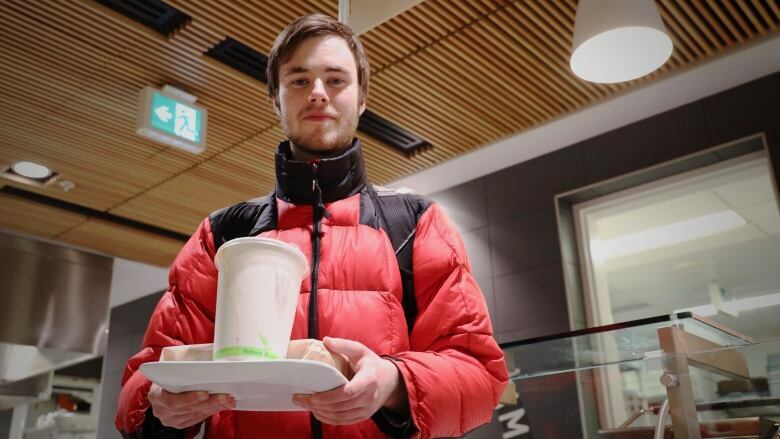 This week he picked up a 750-ml container of vegan soup and two falafel sandwiches from the sandwich bar at Open Kitchen cafeteria on campus. Hoffman lives in the nearby Totem Park residence, but sometimes prefers the offerings at Open Kitchen. "I was used to making a lot of my own foods, as my family's not vegan," said Hoffman. "I was used to being able to just make something really quickly for myself, like boiled lentils or whatever, but now I have to go somewhere and go and order food." David Speight, the executive chef and culinary director at UBC, is emphasizing plant-based foods on the menu. He's pushing farm-grown ingredients and trying to keep processed, packaged foods out of the kitchens he oversees. 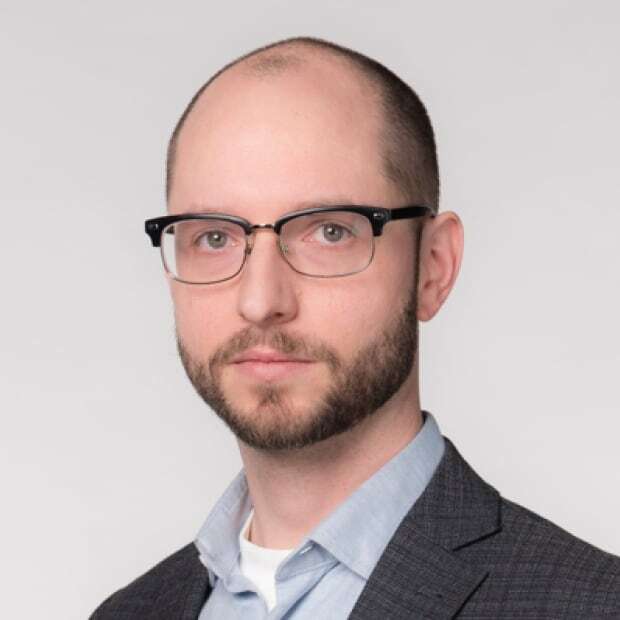 "I firmly believe North American diets are way too dependent on traditional animal proteins, and I think our food system is flawed and we can't continue the way we're going," said Speight, adding that the impact of the beef industry on climate is enormous. "Any way that we can reduce the amount of meat purchases that we — as an organization — spend money on and transition that into plant-based offerings, that is going to have a significant impact on the planet," he said. Speight isn't a vegetarian, and comes from a culinary background that includes upscale seafood, but he's convinced plant-based diets will also be healthier for students he's feeding — about 5,000 people a day, across campus. 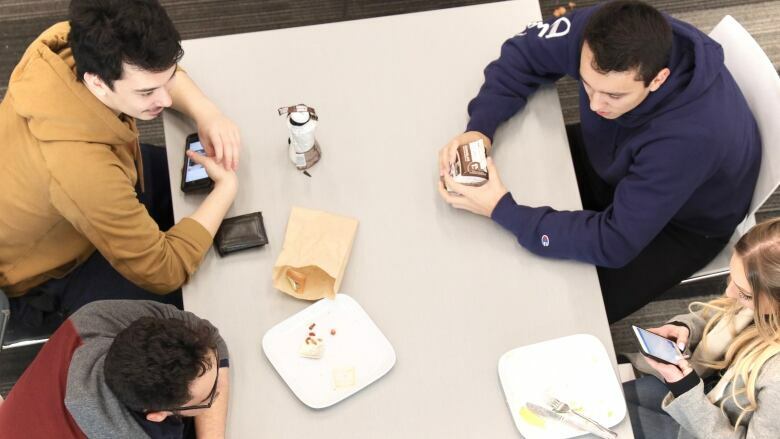 Of course, students can still get burgers, fries, chicken stew, or whatever else is on the menu any given day, but the Open Kitchen cafeteria layout was designed under Speight's watch to influence eating decisions. There are prominent signs with the slogan, "we dig farm food." Upon entering the serving area, students are immediately met with a salad bar and a central vegetarian serving area. There are boxes brimming with fresh fruit. At the grill, a burger using the Beyond Meat patty — the same patty sold at A&W restaurants — is placed alongside the traditional grill items. It's a plant-based product meant to appeal to meat eaters, but it's noticeably more expensive — about four dollars more than the beef burger. 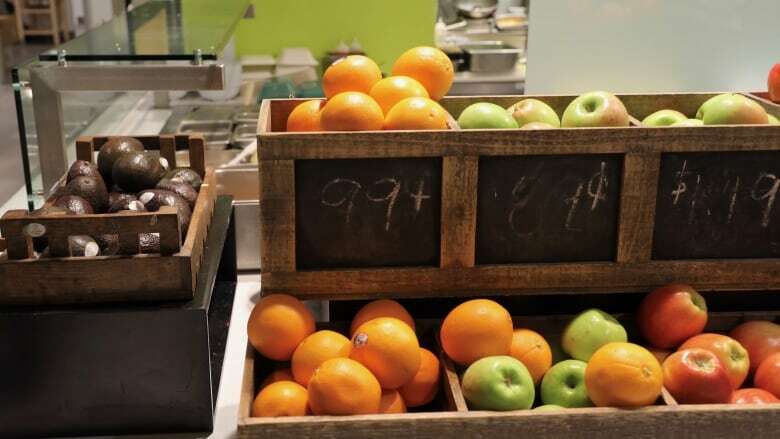 "Food is actually cheaper off campus oftentimes, which I think isn't so good," said Hoffman, who tried to get out of residence after one semester when he was a student so he wouldn't be captive to the mandatory food program. "I think a big problem with the food is that it's extremely expensive." The cost of food prepared in-house and based on quality produce grown at the UBC farm or bought locally isn't lost on Speight. "It certainly has been a more expensive endeavour," he said, adding that UBC's food and beverage budget is close to $40 million per year. And Speight recognizes that his customers, like Hoffman living at the western side of campus, at the very edge of Vancouver are pretty much stuck with whatever he serves up. "We have a captive audience for guests," he said, "but we want to make sure that we don't take that for granted, and we want to make sure that they're not choosing us because they have to — they're choosing us because they want to."